The Coompana Province in the far west of South Australia is entirely covered by a vast treeless veneer of Nullarbor Limestone, meaning the crystalline bedrock in this region is largely a geological enigma. With limited existing basement piercing drill holes and coarse geophysical data coverage, there are large uncertainties around the thickness of the basin cover, the geological history and prospecitvity of the region. The Geological Survey of South Australia (GSSA), together with collaborative partners Geoscience Australia and the CSIRO, have undertaken a broad pre-competitive data acquisition program to shine a light the geology under the Nullarbor to generate new geological models and reduce exploration risk. This includes collecting new regional geophysical datasets, cover thickness modelling and characterisation, surface geochemical survey and a stratigraphic drilling program to retrieve new core samples from beneath the Nullarbor Plain. Geologists have just taken a long overdue glimpse of the basement rocks from under the Nullarbor Plain, in the far west of South Australia. 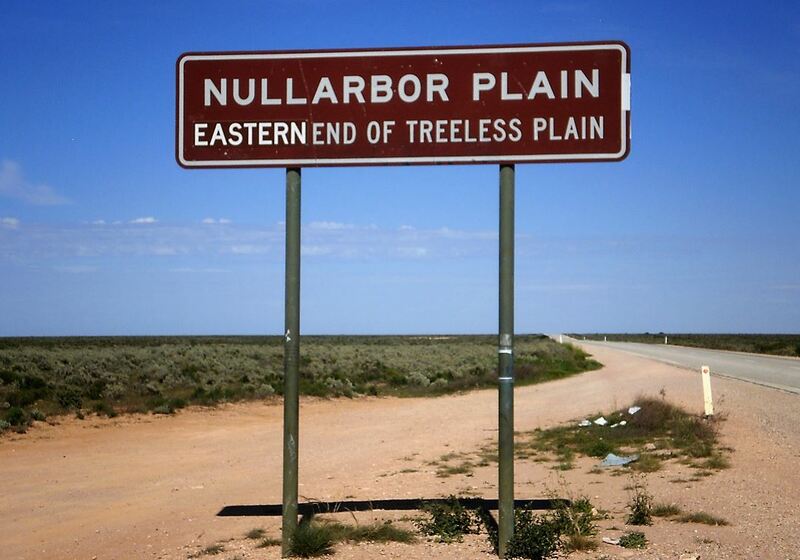 The Nullarbor in South Australia is a strange, geological marvel. In the 1970s, survey planes detected mysterious magnetic signals emanating from beneath the barren plains. Drilling companies are being invited to take part in a $3 million program to unearth the mineral resources potential of the state’s farwest as part of South Australia’s Copper Strategy. Addressing the data and knowledge gaps in this region.